When you want to extend the lifetime of your Mazda vehicle, consider bringing it into the auto service department near Milwaukee, Wisconsin at Hall Mazda. Our auto service department utilizes high-quality, Mazda-certified parts and accessories to complete the repairs your current vehicle needs. Whether you're in for a quick oil change or extensive engine work, you'll feel right at home in our waiting room equipped with WiFi, free coffee, and available shuttle services and loaner vehicles so you don't miss a beat during your workday. Schedule your Mazda model's next service appointment with us today by utilizing our convenient online scheduling tool. 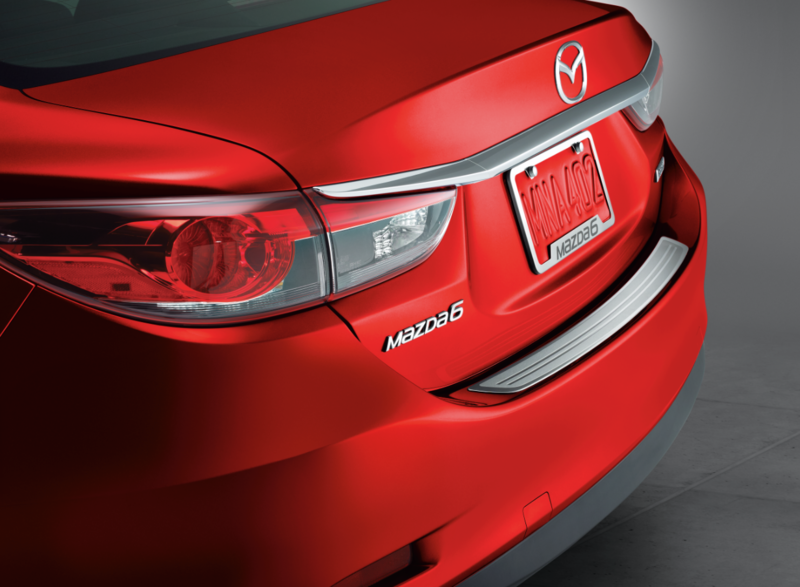 Service your Mazda vehicle at your trusted Milwaukee, WI Mazda dealership. At Hall Mazda, we believe the safest vehicles on the road are those that are current on their auto maintenance. That's why we offer a wide variety of high-quality auto service designed specifically for your Mazda model. From oil changes to transmission service and collision repair, our highly-experienced auto mechanics are dedicated to keeping you and your family safe on the road. When you find yourself in need of auto repair, visit us at our car dealership near Milwaukee, WI to learn more about our services and how you can save on your Mazda vehicle's maintenance. Whether you're in need of scheduled maintenance for your current Mazda vehicle, or you're looking to upgrade to the latest model, Hall Mazda is here for you. Call us today to learn about our current specials and incentives happening at our auto dealership near Milwaukee, WI.